Clark Heating and Cooling, Inc. is a family-owned business that has been delivering high-quality products and services since 1999. Looking forward to servicing your A/C needs! Goal is to provide thermal comfort and acceptable indoor air quality. 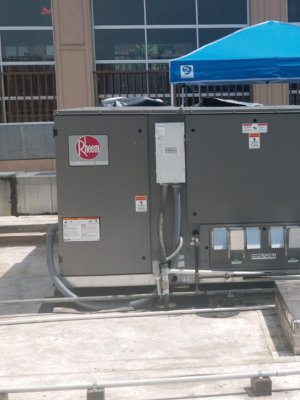 A thorough cleaning of the air handler, registers, grilles, fans, motors, and coils of the HVAC system. 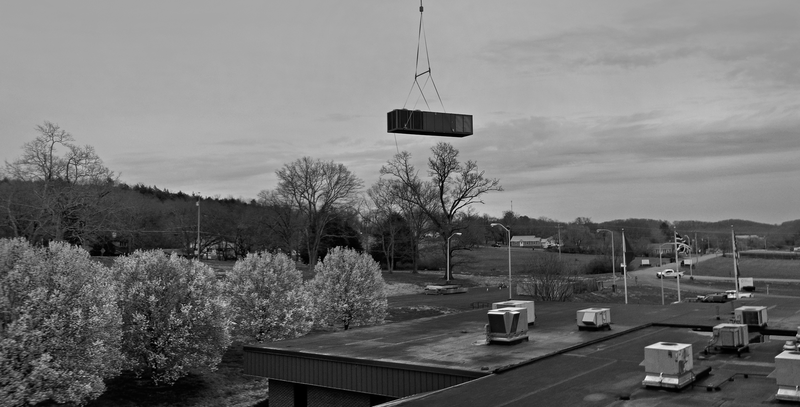 HVAC systems for any home and business in any type of building. Thorough cleaning of your dryer vent to help remove the accumulation of fabric particles that can decrease your dryer’s performance. We offer free estimates and second opinions on unit replacements. Clark Heating and Cooling, Inc. is a family-owned business that has been delivering high-quality products and services since 1999. We provide a number of services for both residential and commercial properties and strive every day to leave our customers feeling satisfied and comfortable in their homes or offices year round. In our 19 years of business, we have acquired the knowledge and expertise to deliver excellence with every job. 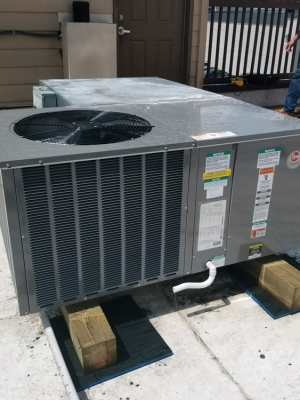 If you are looking for the best installation and repair of HVAC systems, give us a call at (615)740-8892 where we will be ready 24/7 to accommodate your needs. Buster Clark was very friendly and professional!! We would recommend everybody to use this family-owned company. We will definitely use them again for our future needs. Thank you, Johnny Clark, & all your crew!!! Johnny and his staff have always taken care of all my heat and air issues quick and fast, at a reasonable price. Service cant be beat. I had my ac unit serviced and was pleased with the work. Excellent service. Best tune up I've ever received on my unit. Very professional. Will certainly use them again. Johnny Clark and his staff are Very professional. They do a great job. 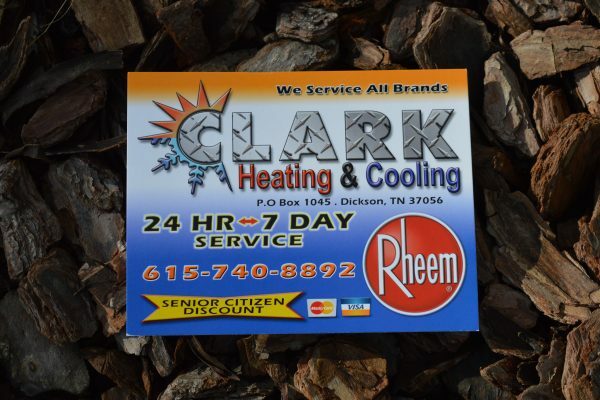 Give Clark Heating and Cooling a call Today. We are here to serve you. Please reach out to us any of the ways below. 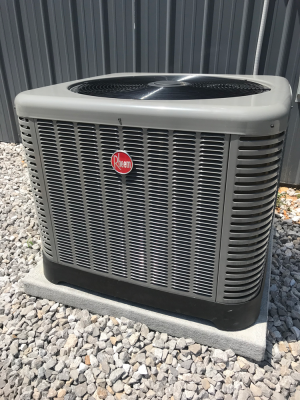 We are eager to help with your HVAC needs.